5..4..3..2..1.. 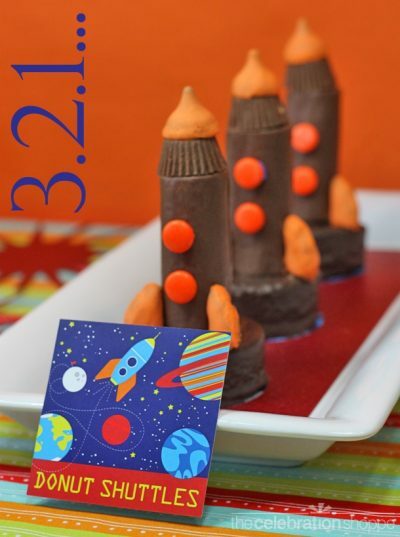 Lift off into the kitchen with your little astronauts to make these tasty space shuttle cakes. A perfect snack for days spent out in space.